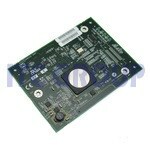 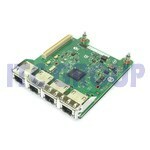 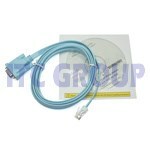 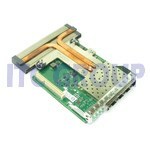 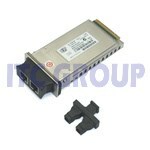 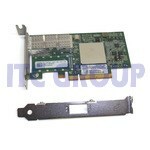 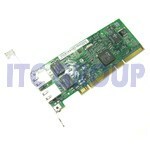 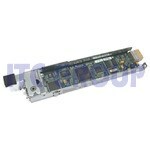 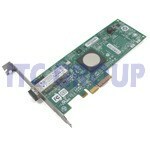 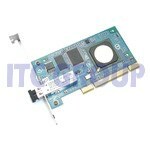 Qlogic ISP2312 Card 2 GB/s Dual HBA. 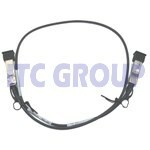 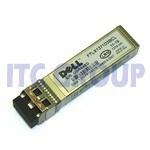 Dell Service or add On Part. 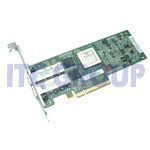 The QLogic SANblade QLE2460 EMC certified is the industry's first, true enterprise class, 4-Gbps to PCI Express x4 HBA. 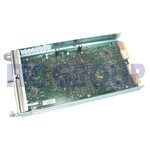 The QLE2460 not only delivers unprecedented levels of performance and availability, but also intelligent networking features specific to enterprise class data centers. 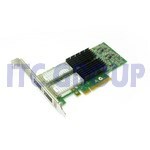 All QLogic HBAs are managed by SANsurfer Pro, which provides centralized management and remote control of distributed HBAs. 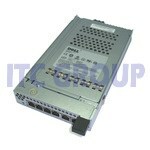 The QLE2460 HBA is the highest performing and most reliable HBA in the industry. 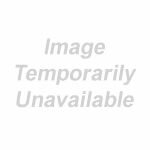 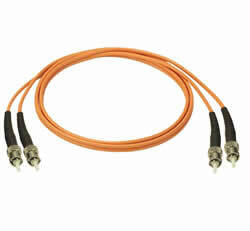 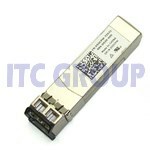 Finisar FTLX1412D3BCL Duplex XFP. 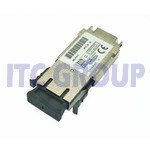 Finisar's 10GBASE-LR/LW Ethernet transceiver is rated for distances up to 10km with a maximum bandwidth of 10Gbps. 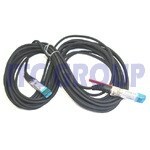 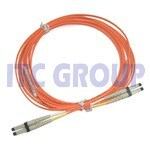 The FTLX1412D3BCL XFP operates at a wavelength of 1310nm. 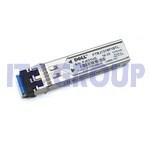 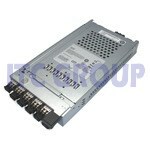 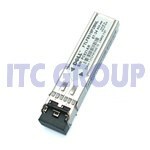 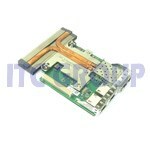 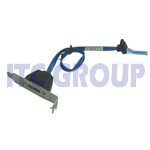 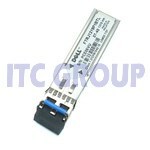 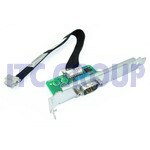 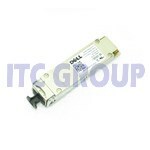 10Gb/s Datacom 10km XFP Transceiver. 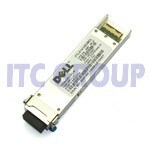 Finisar's FTLX1412D3BCL Small Form Factor 10Gb/s (XFP) transceivers are compliant with the current XFP Multi-Source Agreement (MSA) Specification.